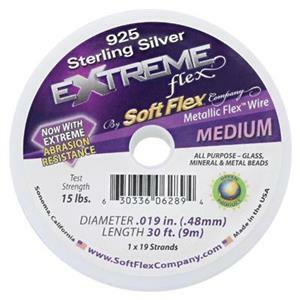 ExtremeTM Flex Wire is the world's first eco-friendly beading wire. 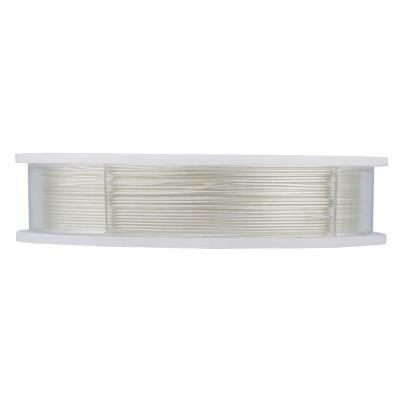 This bright, attractive wire is free of heavy metals and will not tarnish! ExtremeTM Wire is constructed of 1x19 micro woven metal alloy wire with an extreme abrasion resistant nylon coating.